Dinja Waħda Secondary is an environmental education programme for sustainability. 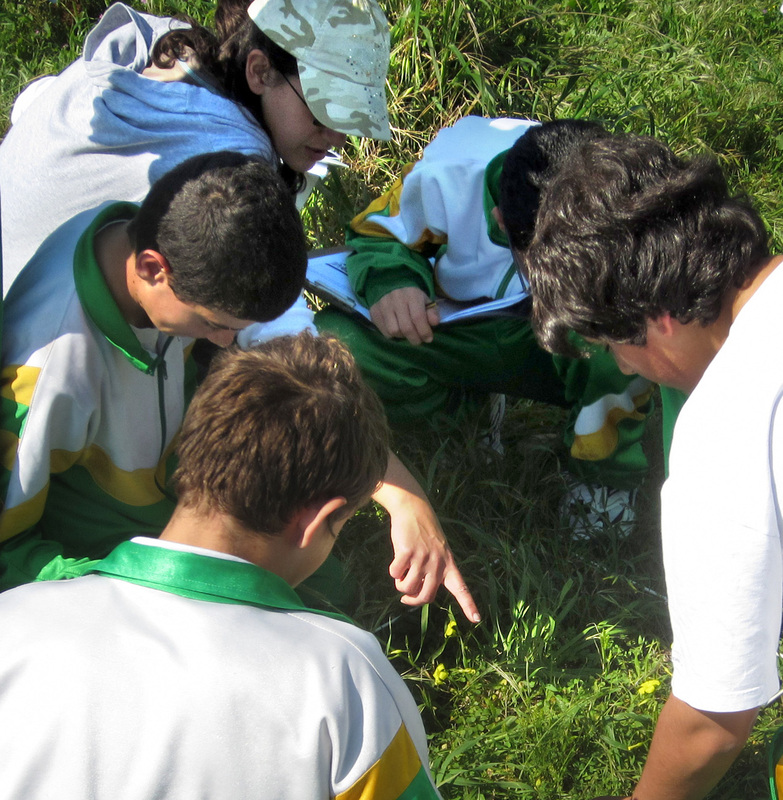 It aims to connect young people with nature, create opportunities for critical thinking about the impact of our lifestyle on the environment, and to inspire action to address these issues. Participating schools can win gold, silver or bronze awards for completing actions in each category. The awards are based on commitment to biodiversity and sustainability education. Click here for a summary of our Dinja Waħda secondary programme or contact us on education@birdlifemalta.org for more information. 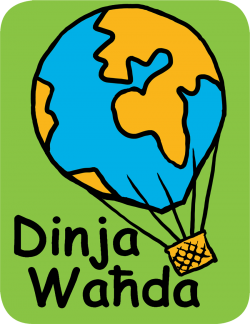 Schools post a photo of each verifiable activity on their website under a section entitled Dinja Waħda. Photos must contain a one-sentence descriptive caption. School Dinja Waħda Coordinator to send a checklist of completed actions at the end of each term. 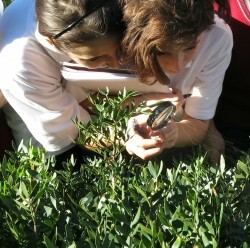 This is the same list that was established at the beginning of the year with a BirdLife Malta Field Teacher. For information on each award, the criteria and the points, please click here! BirdLife Malta, in collaboration with the Directorate for Quality and Standards in Education, is offering curriculum related field visits at Natura 2000 sites. The visits focus on sustainable development related topics as discussed in the Integrated Science and Geography syllabi for Form 1 and 2 students. If possible please call so we can confirm your booking straight away and book early to avoid disappointment. Once your booking is confirmed we will email the relevant worksheet and print one per student to bring along on the day.